Welcome to the City of Cochran! The City of Cochran is a uniquely progressive rural community built upon efficient and effective service delivery with an organizational culture that strives to embrace change and diversity. The City also strives to ensure a high level of innovation and sustainable development while maintaining and enhancing a quality educational system, with the ultimate goal of providing a safe and secure environment to live, raise families, work, conduct business, and play. Please be advise Cochran's City Hall office is OPEN EVERY WEDNESDAY AFTERNOON during normal business hours 8:30A.M-4:30P.M. A copy of a notarized Warrenty Deed or a typed & signed Lease/Rental Agreement. A copy of a completed Registration form, 911 is located at 153 N. 8th Street Cochran, GA 31014. A copy of a Government ID, Driver's License or State ID. Cochran Clean-up Day, Saturday, April 27, 2019 @ 9 A.M. The City of Cochran will be having a scrap tire amnesty event starting Monday, April 22-26, 2019. All City residents are allowed to bring any size scrap tire to the Public Works Department for disposal located at 128 North 7th Street Cochran, Georgia 31014. 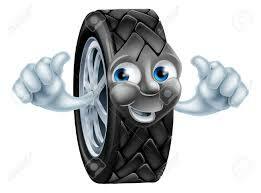 This will be at NO cost to the City residents and only tires will be accepted. accept tires during normal business hours. The City Hall-Customer Service Clerks will no longer accept payments placed in the Drop box after the Deadline Date by 4:30p.m. Nor will we be accepting Online payments that was submitted on the following morning of CUT-OFF DAY. If you fail to make a payment by the deadline, then as a result, on CUT OFF DAY, all City Services will be discontinued and all City customers are required to pay an extra $25 Re-Connect Fee, plus current past due balance. Again, all City customers have until the Deadline Date depending on which date the 20th falls on each following month to make a payment in full by 4:30p.m. However, we're still accepting online payments made before or by the Deadline Date at 11:59p.m. The City Hall New Payment Policy became effective on Wednesday, September 20, 2017. If you have any questions or concerns, please contact Cochran's City Hall office at (478) 934-6346. Please be advised, starting Monday, July 2, 2018, all Payment Agreements MUST be approved & processed in person BEFORE the 10th of each month. If you have any questions or concerns, please contact Cochran City Hall office at (478) 934-6346. Please be advise the City Council will have a Work Session Meeting scheduled on Tuesday, April 9, 2019 @ 5:30 P.M.
And a Regular Meeting is also scheduled on Tuesday, April 9, 2019 @ 7:00 P.M. This meeting is located at the Community House off 192 South Third Street Cochran, GA 31014. 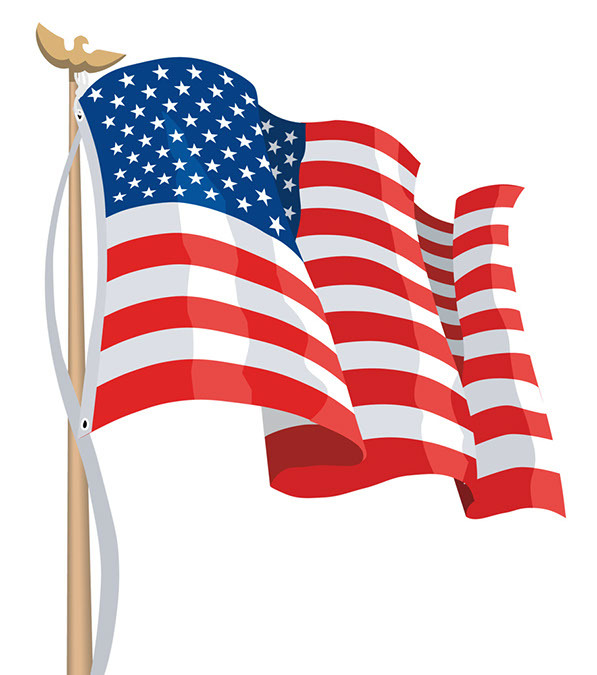 The public is invited to attend to the Regular Meeting @7 P.M.
ALL MILITARY FLAGS THAT ARE PURCHASED AFTER MONDAY, OCTOBER 1, 2018 WILL FLY OUT ON THURSDAY, JULY 4, 2019. AND ALL FLAGS THAT ARE PURCHASED AFTER SATURDAY, JUNE 1, 2019 WILL FLY OUT ON MONDAY, NOVEMBER 11, 2019. In honor of our Veterans, or Active members, Cochran's City Hall now have Military Service Flags available for our Active/ Veterans City residents. The cost of each flag is $100.00, this is a one time fee and they will be presented twice a year, once on July 4th (Independence Day) & on November 11th (Veterans Day). We only accept CASH, CHECK & MONEY ORDER as a form of Payment. All flags will fly for approximately 14 days per Holiday. The City of Cochran will handle the purchase of all Supplies. & must be serving or have served in the Air Force, Army, Coast Guard, Navy, Marines or Reserves & National Guard. Placement of all flags is the responsibility of the City of Cochran. The Placement deadline will be June 1st & October 1st of each year. For more information, please call Cochran's City Hall office at(478) 934-6346. If you're interested, please feel free to stop by Cochran's City Hall office to apply for a Military Service Flag or CLICK HERE. 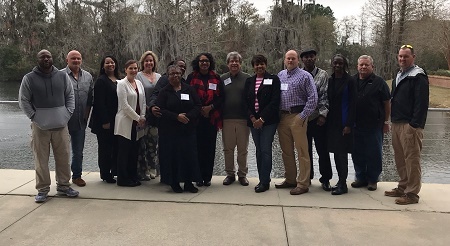 The City of Cochran Housing Team recently attended the Spring Conference of the Georgia Initiative for Community Housing (GICH) at the Rainwater Conference Center in Valdosta. Representatives from the Cochran-Bleckley Chamber of Commerce, Cochran-Bleckley County Industrial Development Authority (IDA), and the City of Cochran visited the State Capitol on February 12 to help market Cochran and Bleckley County. 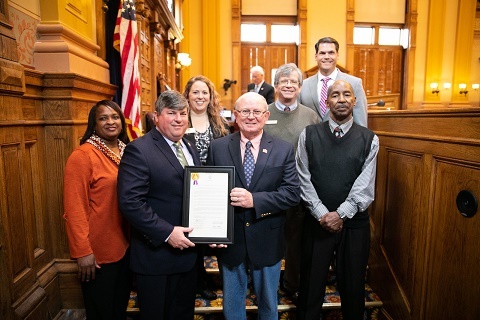 The City received a Proclamation from Governor Kemp and the Georgia State Senate commemorating the City’s upcoming 150th Birthday on March 19, 2019. 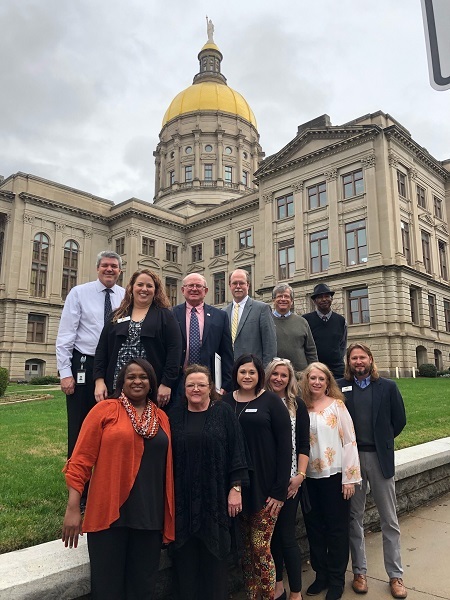 Members of the City of Cochran and the Cochran-Bleckley Chamber of Commerce visited the Georgia State Capitol when the Georgia Senate adopted a Resolution honoring the City of Cochran on the City’s 150th Birthday to be celebrated on March 19, 2019. ARE YOU CONCERNED ABOUT COCHRAN'S DOWNTOWN AREA? Cochran's City Hall front office now have surveys for Cochran's downtown available for residents. If you're interested in completing a survey, please click here. Once completed, you can drop your response off at Cochran's City Hall front office. Or you can place your response into the drop box located outside of our office. Also, you can either mail, fax, or email us your response as well. The City of Cochran now has a REPORT A PROBLEM, LEAVE A COMPLAINT or COMPLIMENT SECTION. This link is located on the left side of our website below the City Links section. 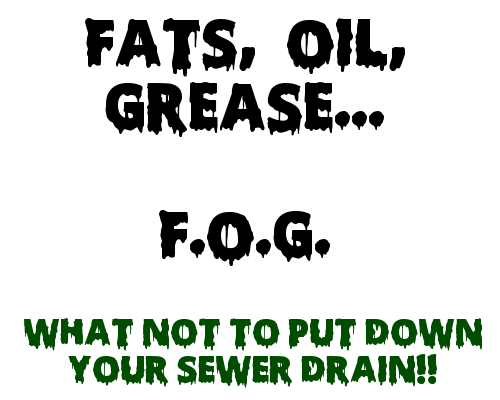 Did you know Fats, Oils & Grease, (F.O.G.) 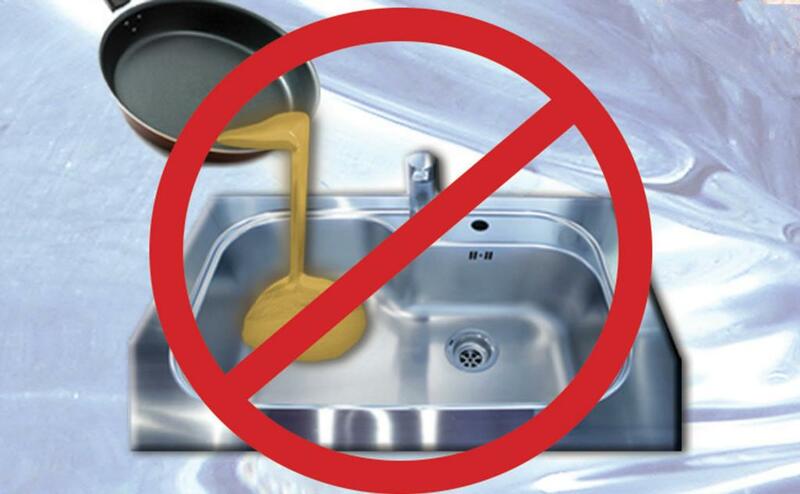 are one of the main causes in some plumbing & sewer systems? For more information, please view the F.O.G. Flyer. The City has contracted with American Infrastructure Technologies Corporation, (AITC) to repair sewer lines and manholes. Residents may see AITC equipment or vehicles in their neighborhood working on sewer improvements. If your residence has a sewer back-up resulting from AITC's work, or if you have any questions regarding this project, please contact Cochran's City Hall Office at (478) 934-6346. Bulk waste pick-up schedule is held on every 2nd Saturday of each month with the first pick-up on Saturday, April 13, 2019. Advanced Disposal accepts no more than 3 household items, such as furniture, will be picked up. Bulk waste is limited up to 75 lbs per household. City residents should NOT place bulk waste at the curb until the following morning of pick-up, this is to prevent the bulk waste from becoming a nuisance. For more information about Bulk Waste, please CLICK HERE. Residental Garbage service /Yard Waste service are scheduled by each City district. If you have any questions or requests, please contact Cochran's City Hall Office at (478) 934-6346. If you have any requests for a new trash can, limb pick-up, or bulk waste pick-up, please contact Cochran's City Hall office at (478) 934-6346. 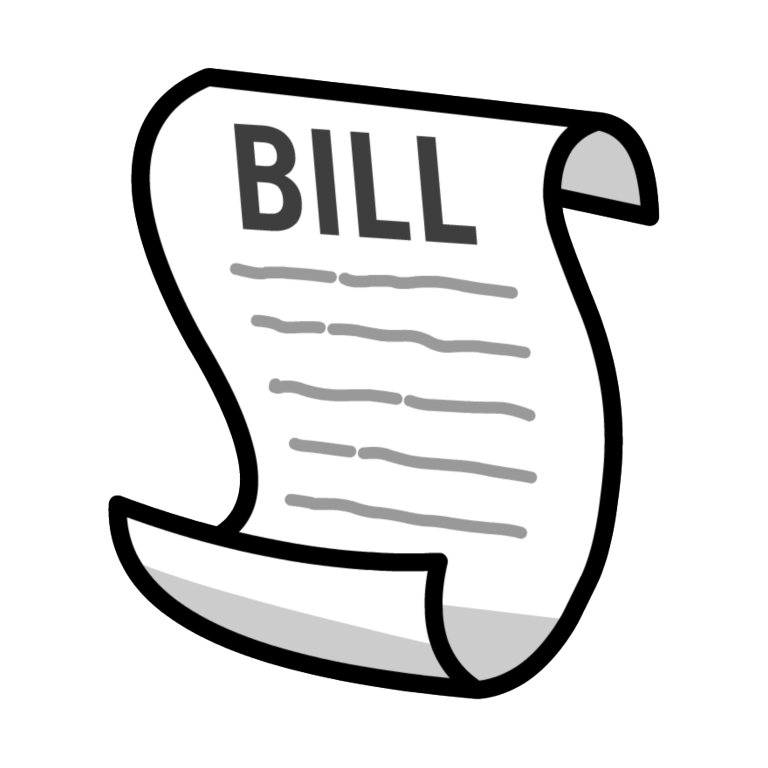 If you have questions, concerning your utility bill, please contact or visit Cochran's City Hall at 112 West Dykes Street or (478) 934-6346. 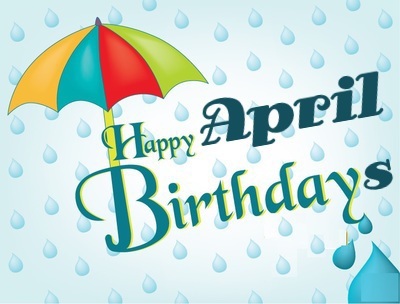 Visit cityofcochran.com or city of cochran 150th Birthday Celebration FB page for more information. Middle Georgia State University, Roberts Memorial Library 3:00 p.m.
First Baptist Church Sanctuary 7:00-8:00 p.m.
Friday, March 22 - Drop-In Reception and tour of Ebenezer Hall. Middle Georgia State University, Ebenezer Hall 6:00-8:00 p.m. 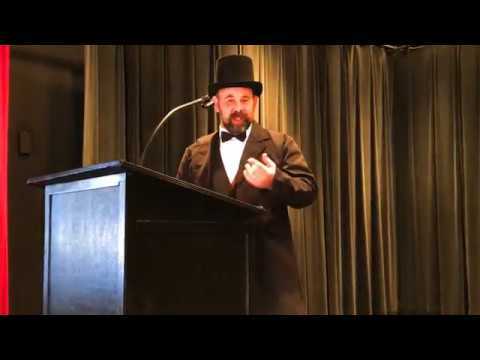 Historical Costume Contest with judging from 3:00-4:00 p.m.
Giddens, Bennett & Company, P.C. You and your family can commemorate the City of Cochran’s 150th Birthday through the dedication of a Brick Paver to honor a loved one! The City will install commemorative brick pavers in front of the Municipal Building at the flagpole at 102 N. Second Street. Please reserve your brick paver today! Brick pavers are scheduled to be installed in time for the City’s 150th Birthday Celebration scheduled for March 18-to-March 23, 2019. Attached is an order form. A brick paver honoring an individual is $35.00, and one honoring a business is $50.00. Checks should be made out to the City of Cochran and paid at Cochran City Hall at 112 West Dykes Street. Use the form to write the person’s name that you would like to be placed on the brick paver. If you should have a question, please call City Hall at 478-934-6346. 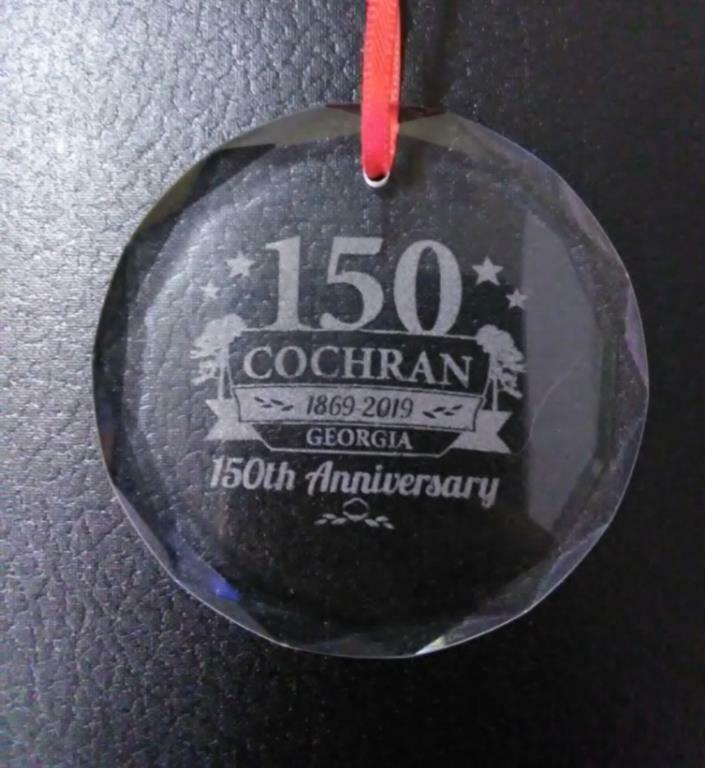 The City of Cochran-City Hall front office also has ornaments available for purchase. 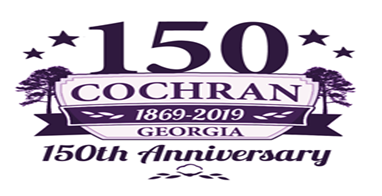 Please stop by Cochran's City Hall office and help us celebrate Cochran's 150th Anniversary! The City of Cochran invites Downtown Business Merchants to attend a Public Hearing on the Urban Redevelopment Plan on Thursday, January 17, 2019 at 5:00 p.m. at the Community House at 190 Third Street. Downtown businesses are invited to discuss the planning process for upgrading downtown. Downtown parking, building vacancies, façade improvements and crosswalks are topics for discussion. Downtown businesses are encouraged to provide input at the Public Hearing. The Heart of Georgia Altamaha Regional Commission (HOGARC) is assisting the City with development of the Urban Redevelopment Plan. At the Thursday, January 17 Public Hearing at 5:00 p.m., representatives from HOGARC will receive public input on downtown issues that can benefit from reinvestment. The public is encouraged to attend! The City of Cochran is soliciting sealed bids from qualified equipment suppliers for a jetter trailer machine, with camera, for the purpose of cleaning public sewer and stormsewer lines. Specifications are available at City Hall at 112 West Dykes Street and must be met as a minimum. The City is open to considering sealed bids that offer an equivalent approach to meeting the minimum specifications. The City prefers sealed bids that meet the listed specifications. Non-collusion affidavits are required in the bid packet. An affidavit certifying that the bid has been signed by a principal in the firm is required. E-Verify documentation required. A thorough description of the total product warranty is required. The FY 2018-19 recommended city budget is available for public review during normal office hours Monday through Friday from 8:30 a.m. to 4:30 p.m. at City Hall at 112 West Dykes Street. The next Public Hearing is scheduled for Tuesday, June 12, 2018 at 7:00 p.m. during the regular meeting of the City Council at the Community House located at 192 South Third Street. This will be followed by consideration of budget adoption. Cochran- Today Everett Dykes Grassing Company began major construction activities on the $2 million resurfacing project on State route (SR) 26/Dykes Street from Julian Simpson Road to SR 87. For more information, view the Dykes Street getting smooter ride document. Please be advised Cochran-Bleckley Recreation Department website has been changed. For more information, please view cbrdrecreation.com. The City of Cochran does hereby announce that the millage rate for 2018 will be set at a Public Hearing to be held at the Cochran Community House at 192 South Third Street on Thursday, September 13, 2018 at 7:00p.m. This is the time of September Regular City Council Meeting. This is pursuant to the requirements of O.C.G.A. Section 48-5-32. The City does hereby publish the following presentation of the current year's tax digest and levy, along with the history of the tax digest and levy for the past five years. For more information regarding the Five Year History Millage of Levy, please view the /Assets/Files/Five Year millage history August 2018 .xls.pdf. Excess Flow Valves (EFV's ) are mechanical shut-off devices that can be installed in the natural gas pipe running to the gas meter at your property (the service line). An EFV is designed to shut off most of the flow of natural gas automatically if the service line breaks, for example, by an excavation accident. Stopping the flow of gas from a broken service line significantly reduces the risk of natural gas fire, explosion, personal injury and/or property damage. For more information, please view the EFV Notice Form. The City of Cochran would like to congratulate the Fire & the Emergency Services Department on receiving their New Lower ratings and Class 5 Public Protection Classification (PPC) from the Insurance Services Office (ISO). For more information, please view the ISO News Release. The City of Cochran welcomes inquiries or concerns from utility customers. To learn more about other meetings and events in our community, please click here.